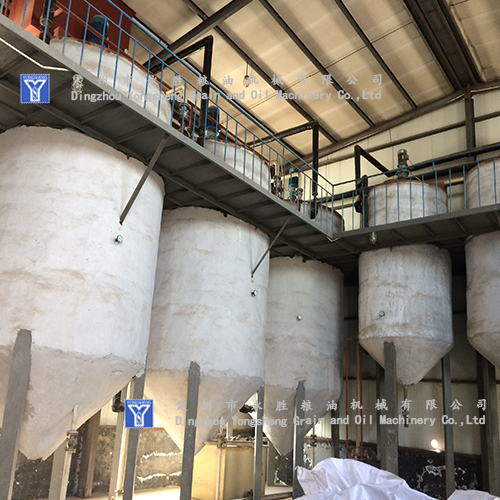 We are specialized in oil and fats for many years, from the supply of Oil Press parts, equipments to design the small to large scale edible oil plant. Our people are on the road of innovation based on good quality works. 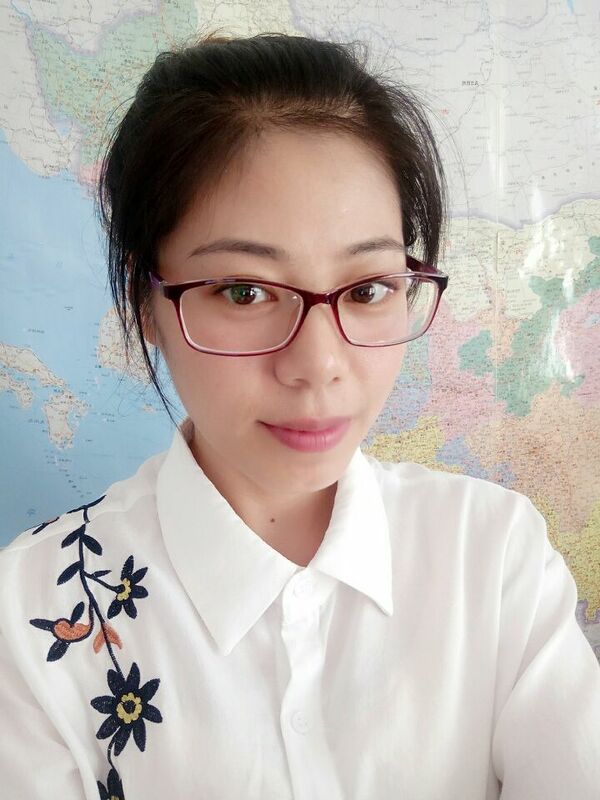 So you are warmly welcomed to be the next one can go together in future, to make mutual benefit our goal become ture. 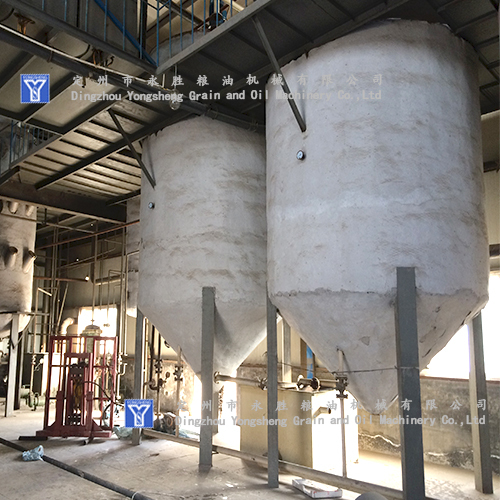 We can contract for the Cooking Oil Refining Plant Project / Edible Oil Refining Plant Turnkey Project from 2 ton to 500 ton per day. 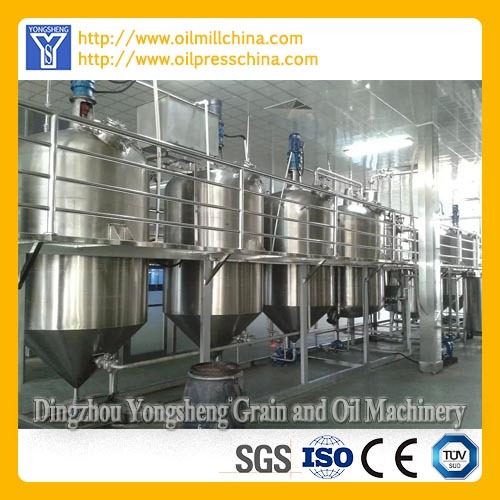 We are the professional Vegetable Oil Machinery and Oil Plant Project Supplier. 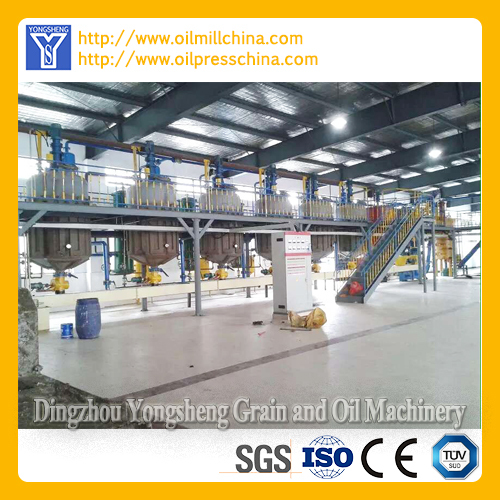 We are in the field of Vegetable Oil Machinery and Oil Plant Project for more then 13 years. We can contract for the Vegetable Oil Plant Project, Edible Oil Plant Turnkey Project from 2 ton to 1000 ton per day. We can also supply Technical Support, and try our best to solve your problem. 5. 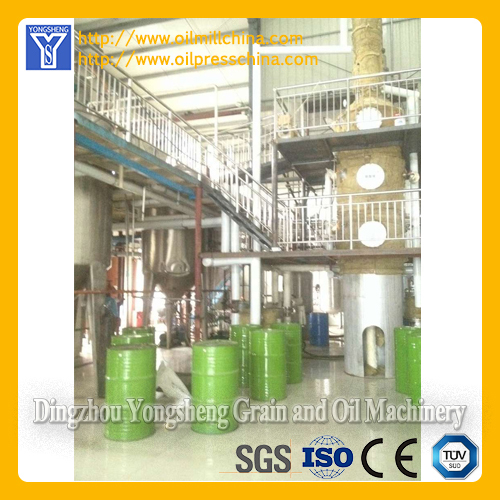 Vegetable Oil Filling Line and etc. Looking for ideal Crude Oil Refining Machine Manufacturer & supplier ? We have a wide selection at great prices to help you get creative. 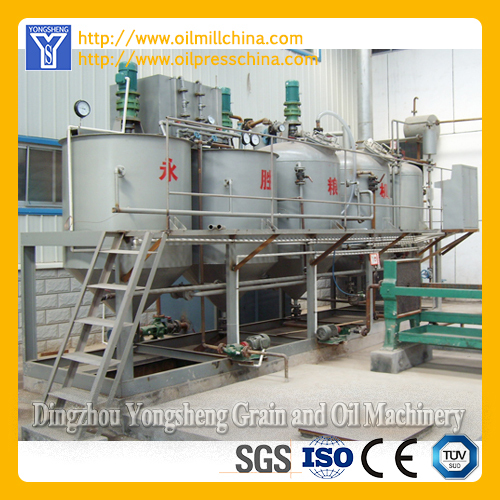 All the Sunflower Crude Oil Refinery Project are quality guaranteed. 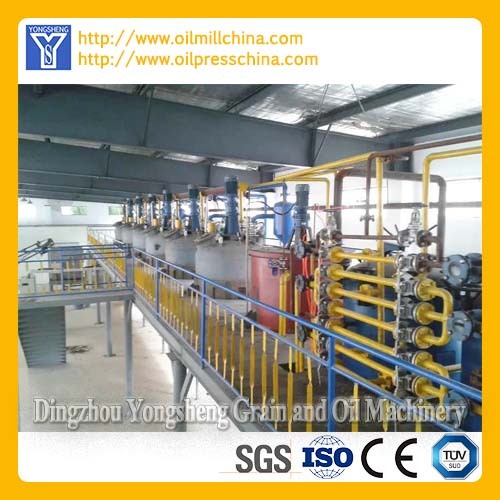 We are China Origin Factory of Crude Oil Refined Process. If you have any question, please feel free to contact us.